Leishman, who was paired with Scott when he won his green jacket at The Masters in 2013, will be making his first World Cup of Golf appearance. Winner of the 2012 Travelers Championship on the PGA TOUR, Leishman has five other international victories, including his most recent at the 2015 Nedbank Golf Challenge in South Africa on the European Tour last December. 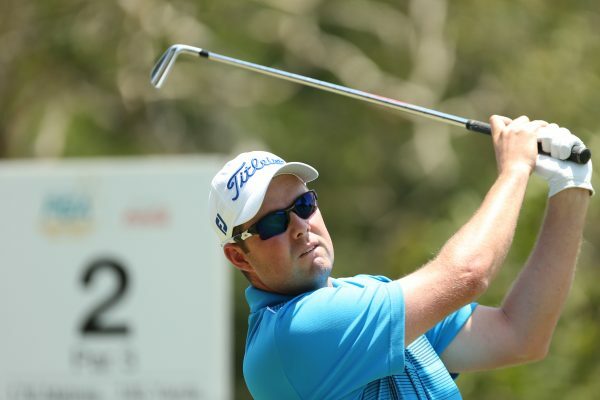 Leishman entered the final round with a one-stroke lead over Henrik Stenson and shot 67 to win by six, becoming the second Australian (Robert Allenby in 2009) to win the title.